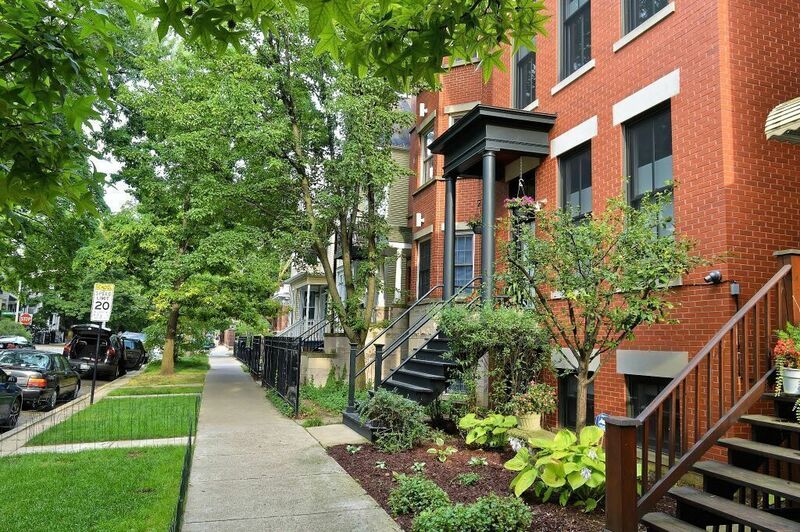 A quick view of the most influential metrics in Lakeview Chicago Homes for Sale. 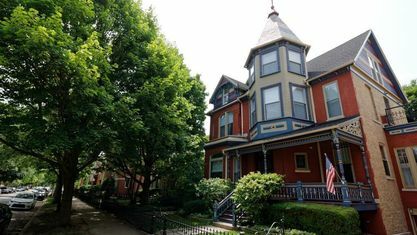 Free search of our complete database of all Lakeview Chicago homes for sale. This is the most up-to-date database you'll find online, and updates directly from the MLS several times each hour. 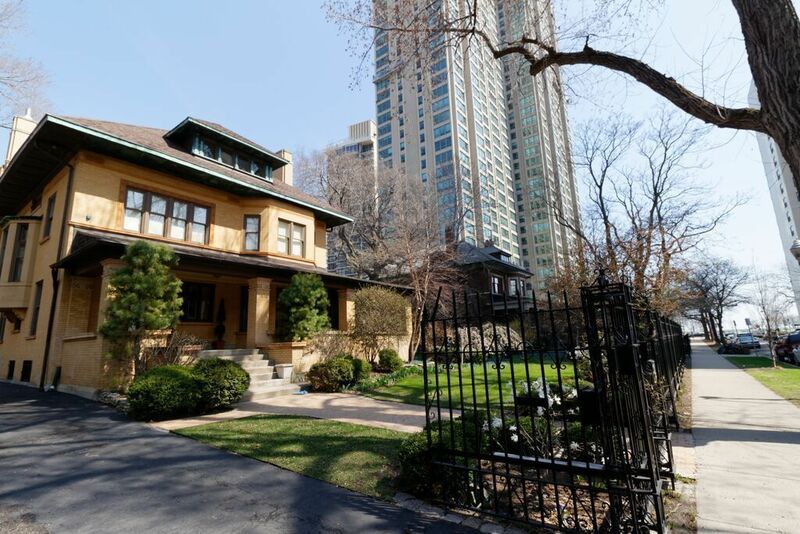 Access the same tool REALTORS® use to find all Lakeview Chicago Homes for Sale. We're a local, Lakeview-based team that lives, works, and plays in the neighborhood. We're active volunteers in the community. We provide the benefit of working with local experts, powered by the Sotheby's International Realty brand. Lakeview's borders are Diversey Parkway on the south to Irving Park Road on the north, and from the Chicago River on the west to Lake Michigan on the east. The neighborhood of Lincoln Park lies to the south. North Center, Roscoe Village, Ravenswood, and Buena Park are to the west and north. 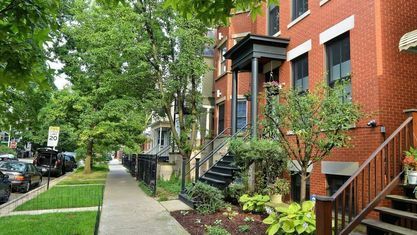 If you're looking for Lakeview Chicago homes for sale, you'll find a wide variety of options for a wide variety of budgets. From single family homes on the west for $500,000 to luxury single family homes on the east for more than $4,000,000 -- if you're looking for a single family home, there's a good chance you'll find one that suits your needs. 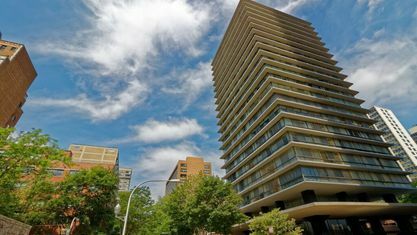 Condos range from 2 or 3 bedroom flats in a 3 or 4 unit building, to duplexes, to luxury penthouse units with panoramic Lake Michigan views -- and everything in between. And Lakeview has no shortage of town homes and row homes. These range from 19th century classics to new construction. If you're looking for lofts, these are found in Central Lakeview. These are mostly converted warehouses and manufacturing buildings. 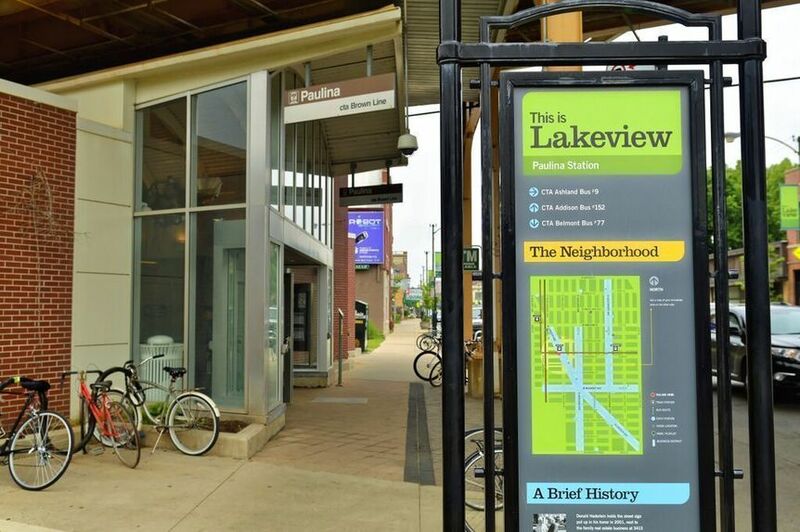 Public transportation is easily accessed from most of Lakeview. Brown, Red, and Purple El stops are located throughout. Express and other CTA bus lines are prevalent in Lakeview. It's one of the easiest neighborhoods for the commuter. 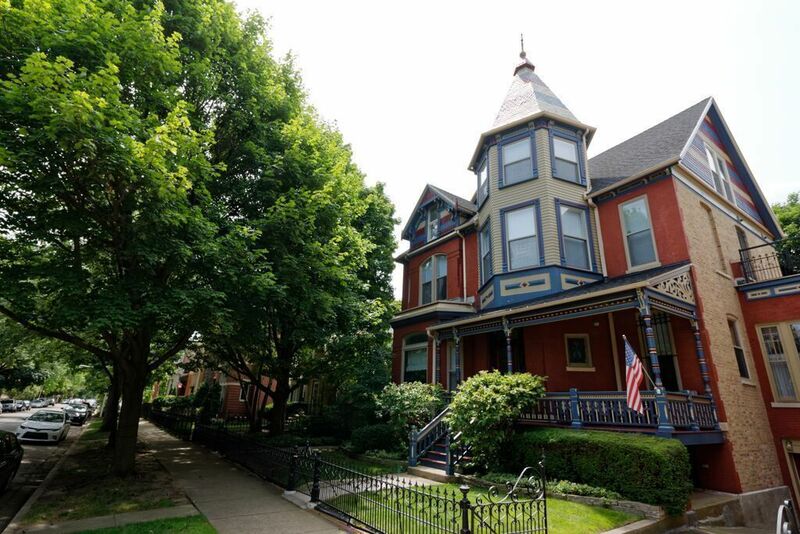 View our selection of available properties in the Lakeview Chicago Homes for Sale area. 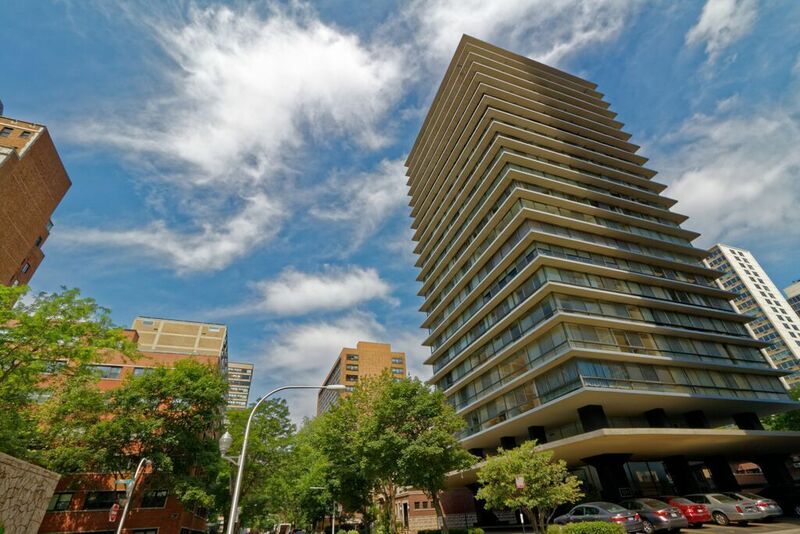 Check out the latest demographic information available for Lakeview Chicago Homes for Sale. 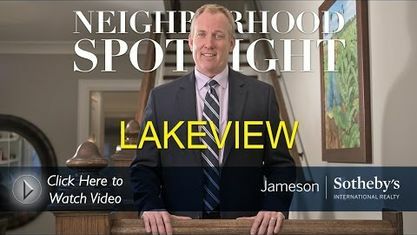 Get to know Lakeview Chicago Homes for Sale better with our featured images and videos. 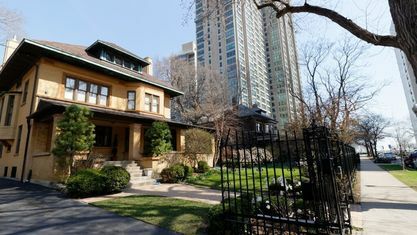 Browse through the top rated businesses in the most popular categories Lakeview Chicago Homes for Sale has to offer.